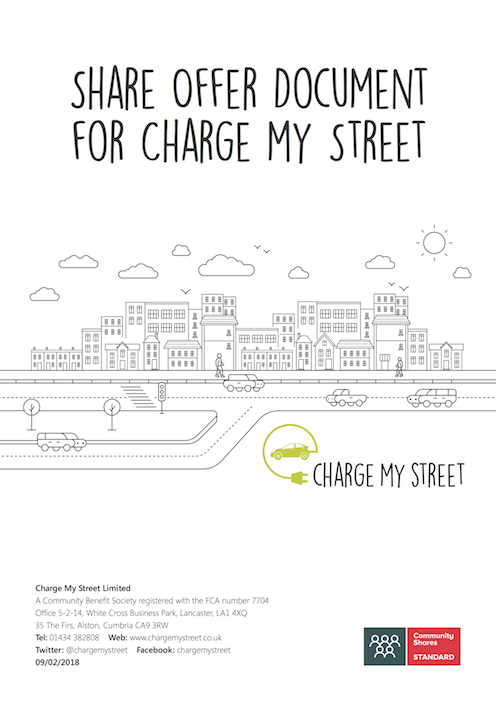 Charge my Street is a new Society which raises the money for local chargepoints, installs and operates them. Our vision is for every home to be within 5 minutes’ walk of an EV Charging point. 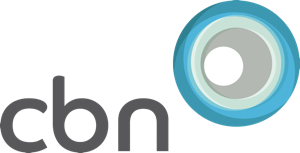 The share offer closed at the end of April 2018 and raised investment required for the initial installations. Charge My Street Ltd has Seed Enterprise Investment Scheme (SEIS) - entitling you to substantial tax relief on your investment. You can view the letter confirming this here. We will be offering further opportunities to invest in other chargepoints in the future which will be eligible for Seed EIS. Please e-mail hello@chargemystreet.co.uk for more information. You can still view the share offer documentation here for reference purposes.